Two Dollar Tuesdays! 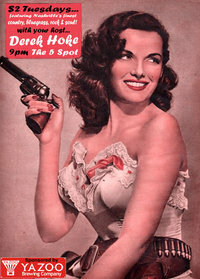 Derek Hoke hosts Two Dollar Tuesdays at The 5Spot here in East Nashville. Two dollar cover, two dollar Yazoo Beer, Two Dollar Hot Dogs, great music from Derek and cool acts that he picks out. Tuesdays are awesome again! Nashville’s newest awesomely unholy hybrid of Metal and Country makes its debut at Foobar on Saturday July 10th. 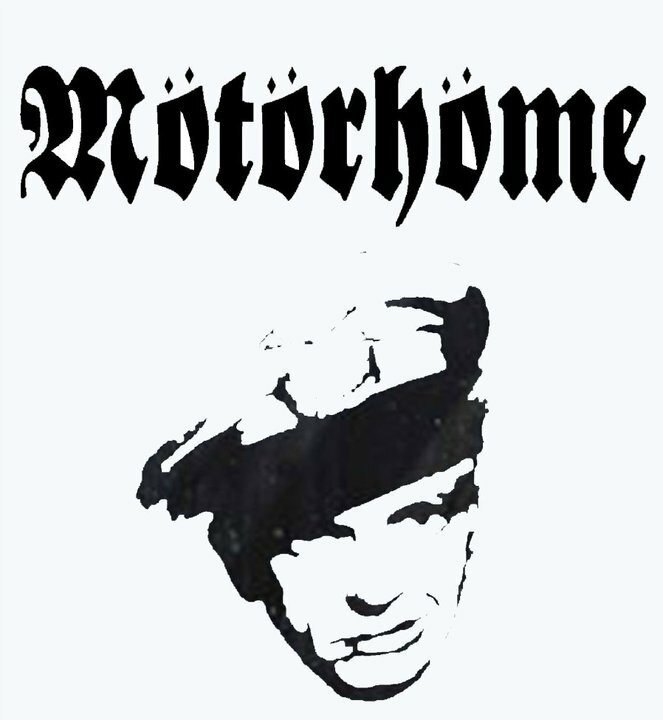 Rock to the latest crossover craze MOTORHOME! 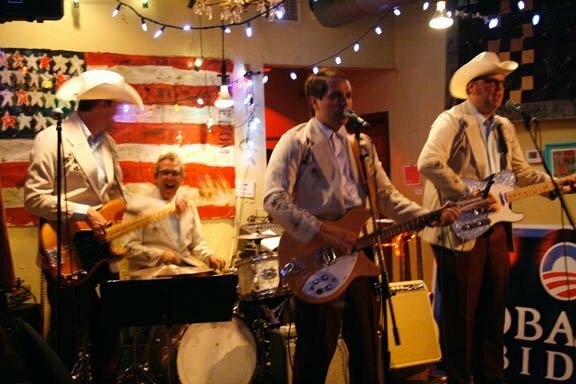 DB Harris & The Men of Action continue their residency at Robert’s Western World every Friday Afternoon from 2-6pm. Come on down for some excellent classic country covers as well as great originals guaranteed to make you dance or cry in your beer, or both! Alright July, keep being AWESOME. You are currently browsing the Big Smokey blog archives for July, 2010.